FRANKFURT -- A German court in Brunswick said it had rejected a case seeking compensation for German owners of diesel powered Volkswagen cars. The case was brought by consumer rights group myRight and U.S. lawfirm Hausfeld. In September 2015, Volkswagen admitted to installing illegal engine management software in cars, allowing it to flout stringent emissions rules in the U.S.
Volkswagen was forced to offer billions in compensation to U.S. customers but has so far rejected any compensation for the 8.5 million affected vehicles in Europe where different legal rules weaken the chances of affected customers winning a payout. MyRight accused VW of breaching European Union law by selling cars with software that was banned under EU rules. VW has said the software that cheated emissions tests does not violate European law but is in the process of removing it, insisting that will inflict no loss of value on car owners. 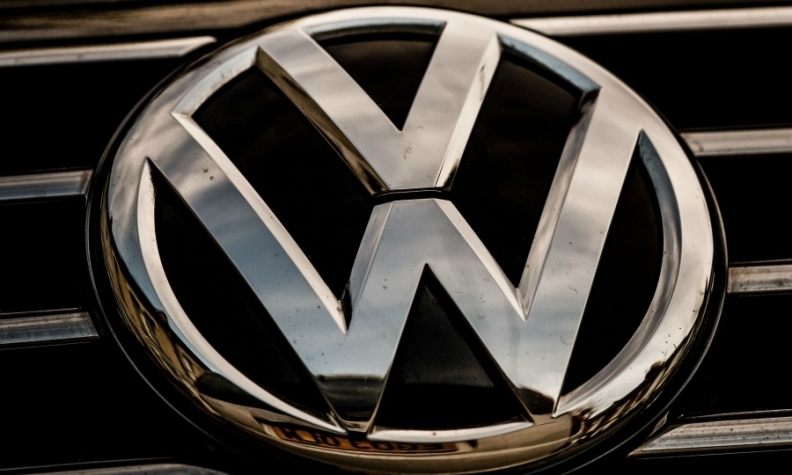 The court said that Volkswagen vehicles in Germany had not lost their road certification following the discovery of the software and customers had thus not been disadvantaged to the point where they deserved compensation. MyRight said on Wednesday it would appeal the Brunswick ruling in anticipation of the case being rejected and plans to file more cases soon. MyRight and Hausfeld want the case to be escalated as quickly as possible to the European Court of Justice in their bid to force VW to buy back all affected vehicles at the original price.